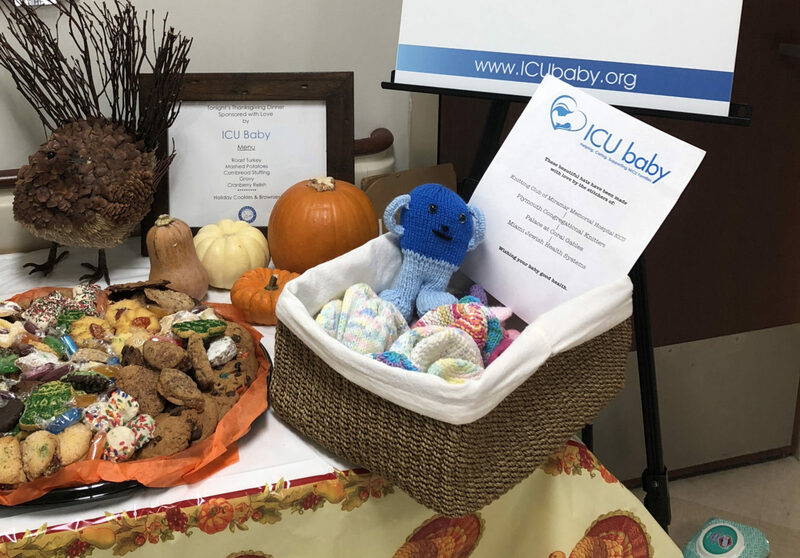 ICU baby hosted a very special Thanksgiving Supper on the Eve of the holiday at South Miami Hospital. All NICU families were invited to enjoy a classic Thanksgiving meal and for most who attended, it was their only Thanksgiving celebration. The families’ incredible gratitude for the meal helped to make the evening together even more meaningful and warm for all who attended. Even during such an uncertain and scary time, the NICU families found many reasons to be grateful, most especially for their new baby.